Ben Ayers, grew up in Arlington, TX and attended Arlington High School, he is currently a junior at The University of North Texas pursuing a Bachelors in Music Education where he is studying French Horn with Alex Weaver. Mr. Ayers was a member of UNT’s Green Brigade Marching Band, led by Dr. Nicholas Williams, where he participated as a field technician for two seasons, and also student assistant to the director. During his time at UNT, he was in the UNT Wind Ensemble and Brass Band both conducted by Dr. Nicholas Williams. Along with performing in those ensembles he participated in the Grammy Nominated “Funky Fresh” Basketball Band Jazz Band. Ben joined The Crossmen Drum and Bugle Corps in 2015 and then with The Cadets Drum and Bugle Corps in 2017. Marching the Blue Devils Drum and Bugle Corps in 2018 and returning for the 2019 season. He has taught at Mansfield Legacy High School where he also marched from 2012-2015. He currently teaches at Coppell High School Marching Band and Azle High School Indoor Winds group. Ben Ayers is also affiliated with the Gamma Theta chapter of Phi Mu Alpha Sinfonia and the Texas Music Educators Association. 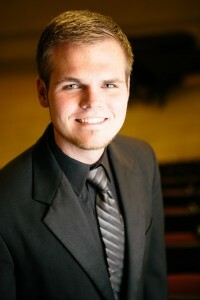 He also participates in the North Texas Music Educators Association. After he graduates he plans to pursue a job as a high school music educator to enrich the lives of his students through his experiences and learning from them as much as they learn from him. Jay Lopez, grew up in Laredo, TX and attended Martin High School and the Vidal M. Trevino School of Communications and Fine Arts. Jay is currently a junior attending the University of North Texas pursing a Bachelors in Music Education, where he studies bassoon with Kathleen Reynolds. Jay is currently a member of UNT’s Green Brigade, led by Dr. Nicholas Williams, where Jay participates on staff as a field technician. During his time so far at UNT, he has performed with the University of North Texas Wind Ensemble under the direction of Dr. Nicholas Williams. 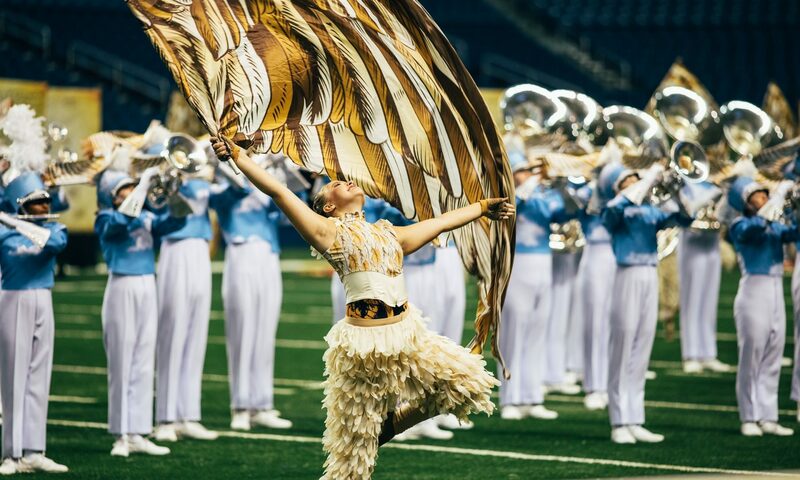 Jay has a passion for the marching arts that extends in all aspects. Jay has worked at Fossil Ridge High School, Coppell High School and currently at Hebron High School as a field technician. Jay has also taught bassoon privately in Denton ISD and Keller ISD. Jay also joined the 2017 Cadets Drum and Bugle Corps as part of their administration team. Jay maintains professional affiliations with the Texas Music Educators Association, Texas Bandmasters Association, and Phi Mu Alpha Sinfonia. Jay is also an active member of Box 7 DCI Ministries. 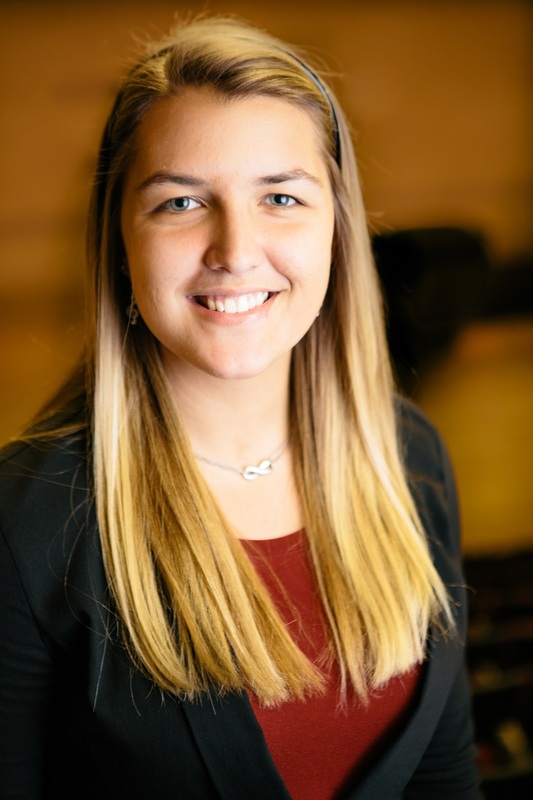 Jay hopes to graduate college and teach high school band with an emphasis in granting students an environment for personal growth, self-exploration, and cultivating the minds of the future. Daniel Regalado, grew up in Severna Park, MD and attended Severna Park Senior High School. Daniel is currently a junior attending the University of North Texas pursuing a Bachelors in Music Education, where he studies horn with Ruben Perez. Dan is currently a member of the UNT’s Green Brigade, led by Dr. Nicholas Williams, where Daniel participates on staff as the lead field technician. During his time so far at UNT, he has performed with the University of North Texas Brass Band under the direction of Dr. Nicholas Williams. Growing up in a very involved marching arts family, Daniel’s love and knowledge of the marching arts covers both indoor and outdoor circuits. Currently Dan serves as a marching technician at Liberty High School, Frisco TX and Ryan High School, Denton, TX. Along with teaching Daniel has performed with both The Cadets2 (14-15) and The Cadets (16-18) as a mellophone player.